The power of shape, color and font. We bring artistry and creativity to every logo we design with the masterful use of the basic elements of graphic design. 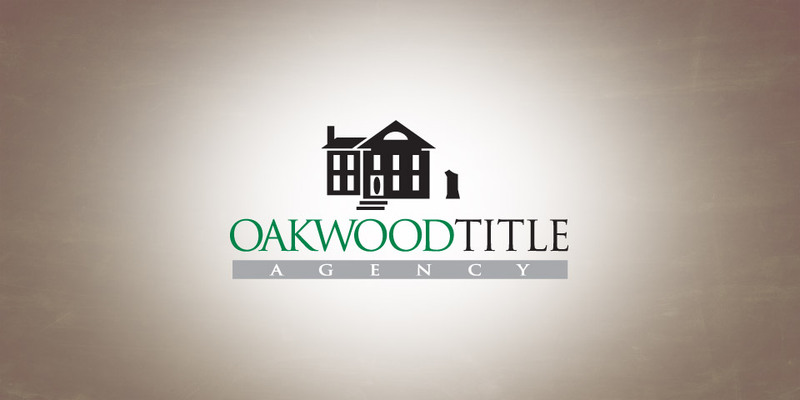 Oakwood Title Agency wanted a look that was simple, clean and eye catching. The result was a logo that the client has used and loved for more than a decade. 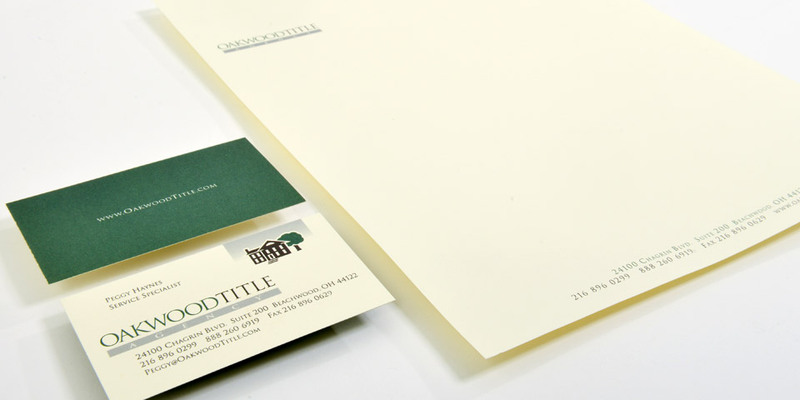 We create graphic design solutions that are timeless. Some the logos we created in the 1990’s are still in use today.